An optimal preventive maintenance policy and optimization method of operation parameters for a production line consisting of multiple execution units is described herein. According to the characteristics of the production unit, the relationship between the reliability and operating parameters of the execution unit is established, as well as its relationship between the operating parameters and maintenance cost. The minimum maintenance cost and effective operating speed is selected as the objective, and the optimal parameters are derived by heuristic algorithm. 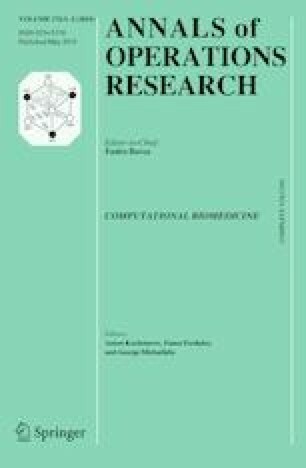 Finally, a numerical example and simulation experiments are shown which validated the effectiveness of the proposed method. This work was supported by the National Natural Science Foundation of China (71271156) and the Natural Science Foundation of Zhejiang Province (LY19G010007).